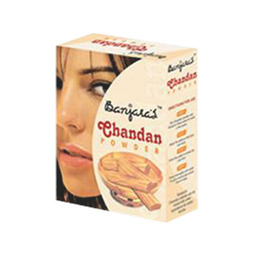 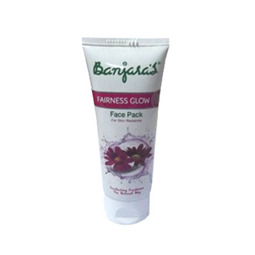 Banjara’s Anti-Pimple Face Pack can flaunt your smooth and flawless skin instantly. 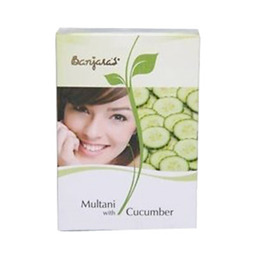 This beneficial pack treats pimples and helps in controlling bacteria that causes breakouts, redness and other skin irritations. 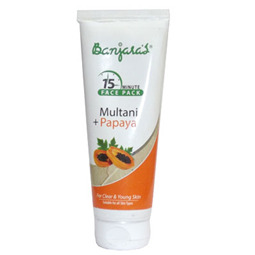 Helps you get Clean and clear skin. 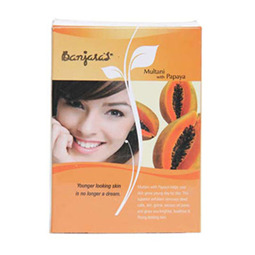 The usage of this anti pimple pack lets you fade the existing blemishes thereby nourishing your skin. 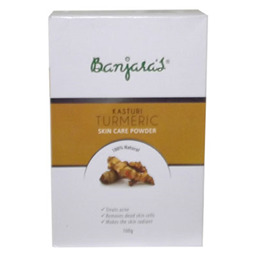 It also heals your damaged cells thereby toning and softening your skin. 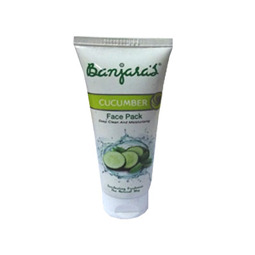 Soothes your Oily skin and reduces the formation of pimples. 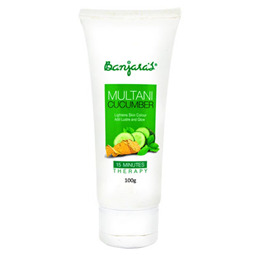 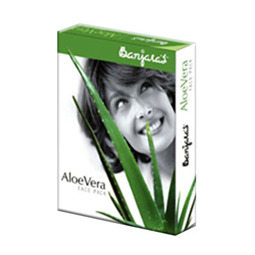 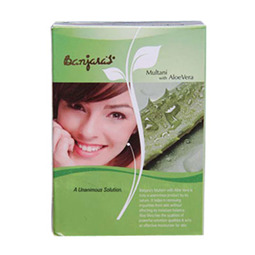 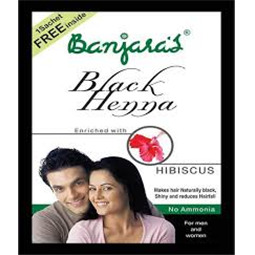 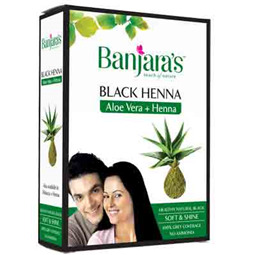 After cleansing face, apply Banjaras Herbal Anti Pimple Face Pack on to face and on the affected areas. 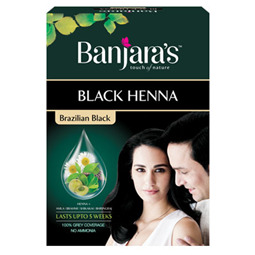 Rinse the pack off after sometime. 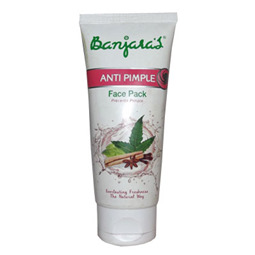 Use Banjaras Anti Pimple Face Pack both in the morning and evening until skin is clear. 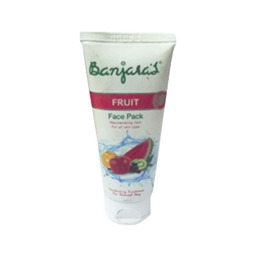 Banjara’s Herbal Anti-Pimple Face Pack can be mixed with Banjara’s Rose Water for better results. 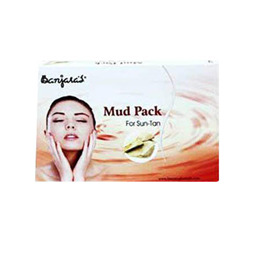 Use the pack regularly.